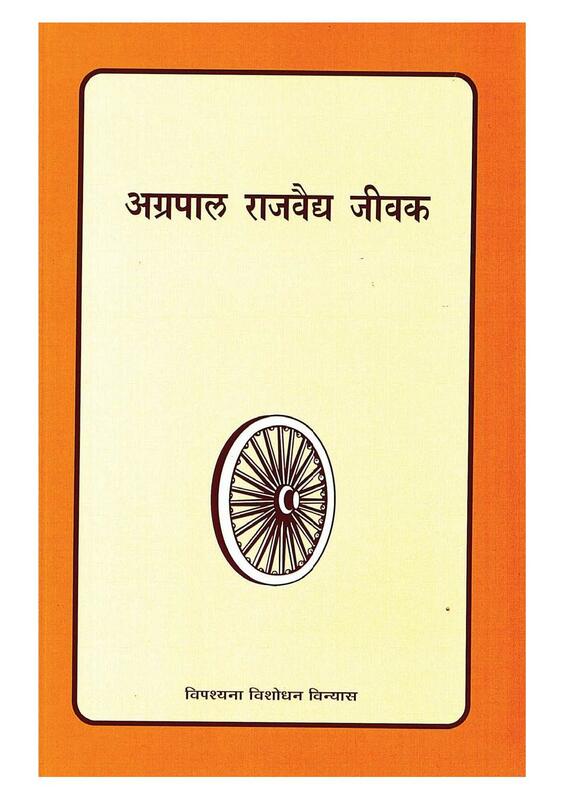 Published as a part of the series by VRI on the 'Great Disciples of the Buddha', this book aims to inspire old students to continue their practice seriously as well as to motivate new students to walk the same path as the exemplary practitioners of Vipassana meditation. As a newborn baby, Jeevak was discarded by his mother in a dump yard. He became a doctor (Vaidya) and even treated the Buddha. Working diligently, he reached the first stage of liberation (stream enterer), Jeevak was blessed with multifarious good qualities. 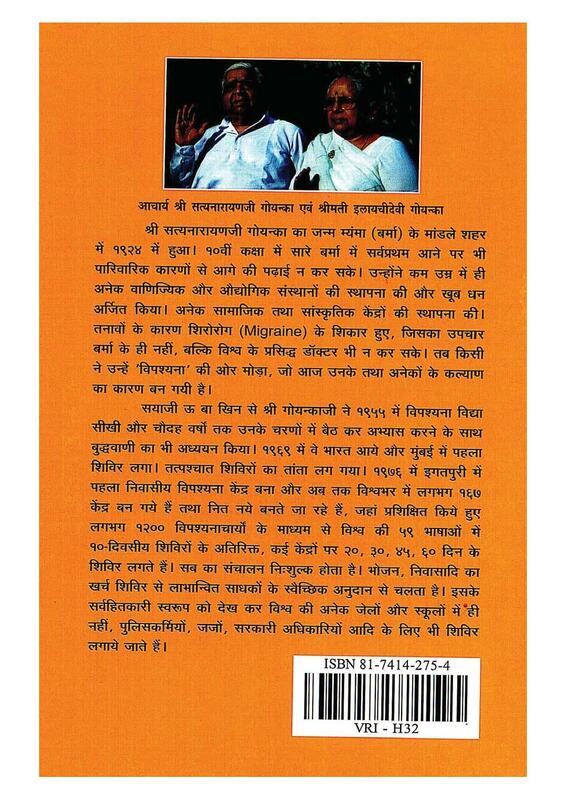 This book contains Jeevak's life story, his journey on the path of Vipassana meditation and his contribution in helping people with physical ailments as well as with ailments of the mind. This book is ideal for Vipassana practitioners as well as non-practitioners.